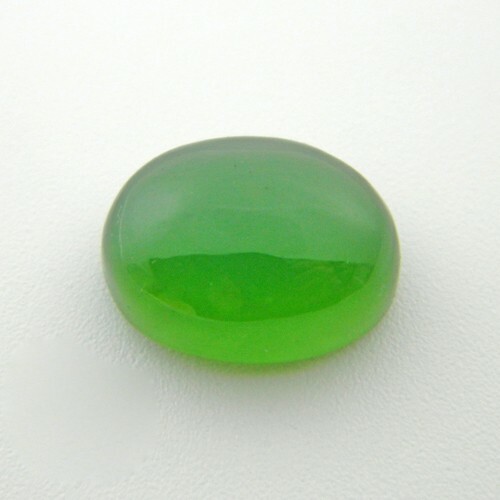 Serpentine stone has strong energy known to stimulate the awakening of the kundalini energies. If you feel blockages in any of your chakras, this stone is a useful aid. It will work at any chakra to clear blocked or stagnant energy.